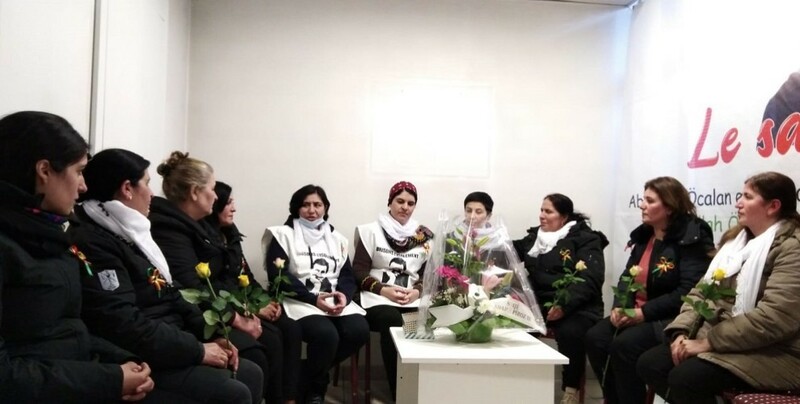 Women from Raqqa, who have been imprisoned by hegemonic systems throughout history and in the home and behind black chadors under ISIS occupation, say they got to know freedom with the ideology and philosophy of Kurdish People’s Leader Abdullah Öcalan. Suna Alan has published stories of Yazidi Kurdish women abused by Daesh, and she has written a song to raise awareness of this issue through music. Women in the Social Defense Forces play a leading role in the security of Raqqa city. YPJ has played a leading role in the liberation of Northern Syria lands from ISIS. Women in the ranks of resistance state that their goal in participation in YPJ is to free all world’s women from atrocities. The Manbij Jineology Center plays a leading role in consciousness building for freedom and women’s organization with the seminars and meetings they hold. Gultan Kisanak has authored a book titled The Color Purple of Kurdish Politics together with female prisoners. The book will hit the shelves on September 21. Turkish army and its mercenary allies have kidnapped five women in Afrin. The Saturday Mothers have come together for the 702nd week. This week’s demonstration asked what happened to Kenan Bilgin after he disappeared under custody. The police told the grieving mothers to “stop with the show”. Syrian Future Party Tabqa Women’s Bureau Administrator Emine Al-Shawax said women are participating in party efforts and more women continue to join. Women prisoners in Elazığ High Security Prison have sent letters to expose violations of their rights. The prisoners also announced that they would start civil disobedience action if the violations of rights were continued. The HDP Women's Council is meeting with women occupying roles as provincial co-chairs of the party to determine the struggle in local elections and the new process. Women politicians and academics met at the ICA (Institue of Contemporary Arts) in London. KJK said the attack on Saturday Mothers exposed the real face of the AKP. Former TEV-DEM Executive Council Co-chair Asya Abdullah said since the TEV-DEM’s founding, it has cleared a path for women to fufill their natural duties in society and to fight against the patriarchal mindset. 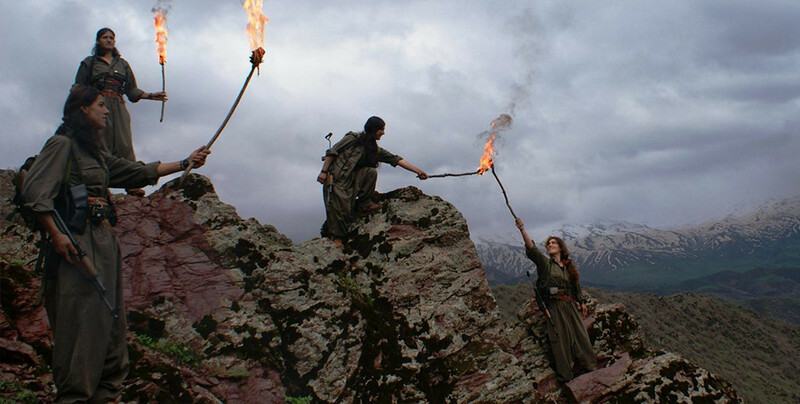 A declaration containing proposals and suggestions on various issues concerning women has been presented by the East Kurdistan Free Women's Society. The 21st century is just before us with the potential of being the century of women’s and people’s freedom, say organisers. Kongreya Star and the Autonomous Administration are setting up projects for women all over Northern Syria. 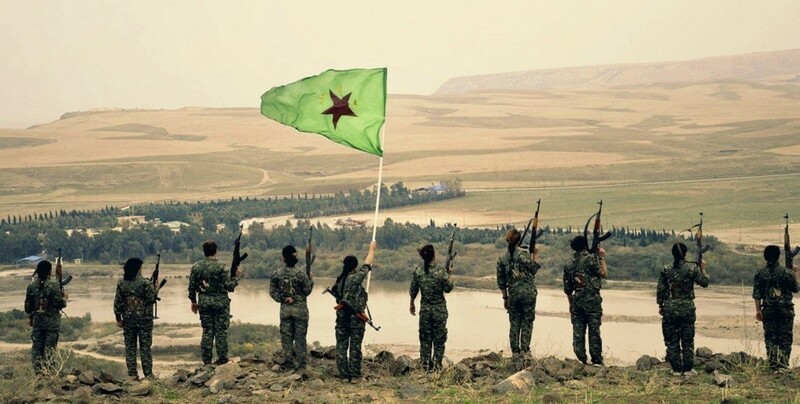 27 women have completed the 2-months training course organised by the Women's Defense Units (YPJ). Brittany Kurdish Friendship Association presented the book telling the story of Fidan Doğan (Rojbin). Free Yazidi Women’s Movement promised a free Êzidxan in memory of Yazidi Society Coordination member Zeki Şengali who lost his life as result of an assassination by the Turkish state.